The Hottest Exchanges! 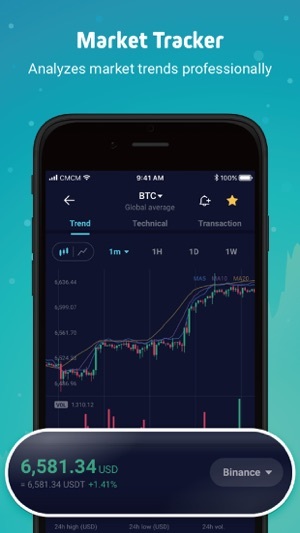 Popular exchanges now on track! 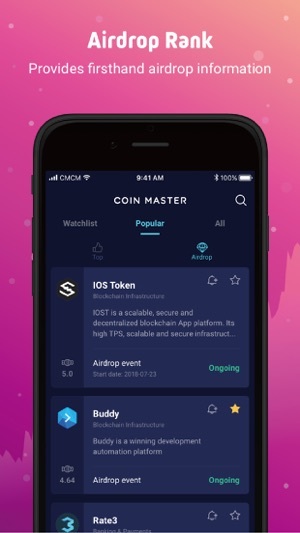 ▻ We now support more details of popular ICO projects, including Youtube Videos, In-Depth Analysis, Upcoming Offline Events, and more. 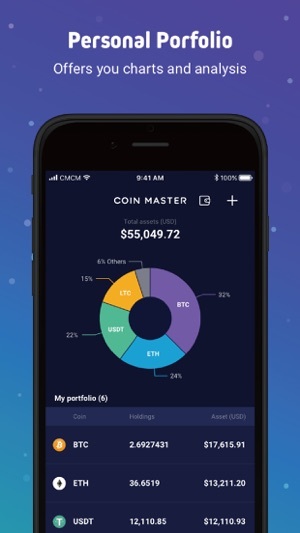 Update now to get the latest project progress via Coin Master! 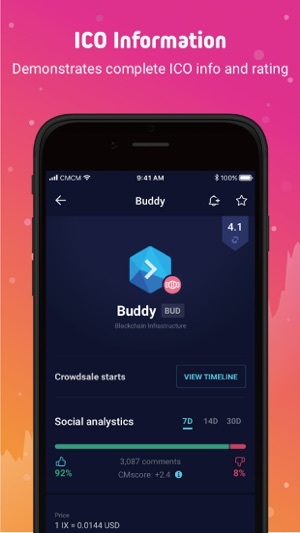 Don’t forget to set up notification for the ICO projects you’re following! 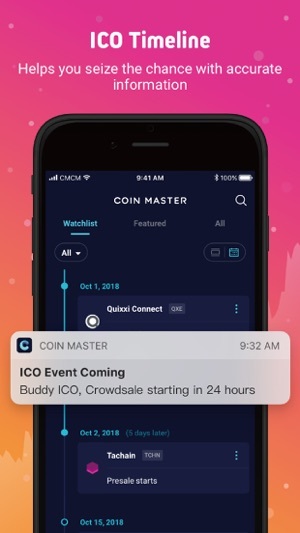 ▻ Coin Master devotes to linking with promising ICO projects, if you are willing to provide users with the latest news, official introduction, Youtube videos, and more details about your project in Coin Master, please feel free to contact us! 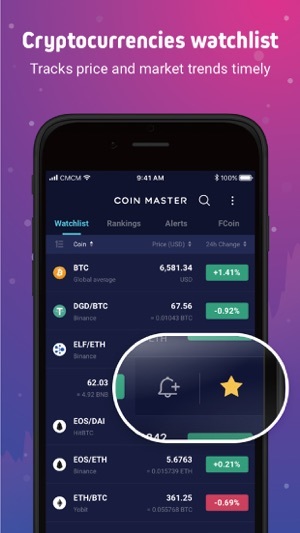 If you enjoy Coin Master, please rate this app to help us provide better user experience. We will provide new features based on your opinions to satisfy your investment needs. This app is great. Really helps to keep a total picture of your positions. Hi, We’d like to understand the situation further so we can resolve this for you quicker. Could you please let us know more details? 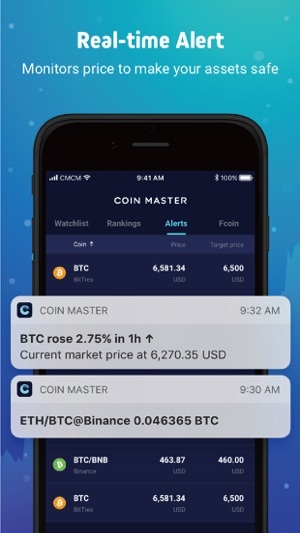 What is your Coin Master version ?